Members and Advisors of DeMolay will go to Paris during the days surrounding the 704th anniversary of Jacques De Molay’s death. Friday the 15th is a day for attendees to explore Paris on their own. Official events begin Saturday, but metro passes and museum passes can be picked up on Friday. Saturday the 16th, the group will explore the Musée d'Orsay, Legion of Honor museum, Eiffel Tower, and more.This will be followed up with a dinner cruise on the Seine that evening. Sunday the 17th, the group will tour Versailles in the morning /afternoon. Then return to city for the night with the Place de la Concorde, Les Invalides, and then to the top of The Arc de Triumphe for photo op of Paris at night. Monday the 18th, the group will tour the Louvre in the morning, and explore DeMolay history in the afternoon/evening by visiting Notre Dame, la Conciergerie, Sainte Chappelle and attending a memorial wreath laying at the immolation site. That evening there will be a Legion of Honor Observance commemorating the anniversary of DeMolay's death. Tuesday the 19th, is the departure day for those in the core trip. All attendees are responsible for travel to and from Paris. The cost of the trip will be dependent on hotel rooms. Single Occupancy, hotel and registration package: $1,795.00 per person. Double Occupancy, hotel and registration package: $1,365.00 per person. 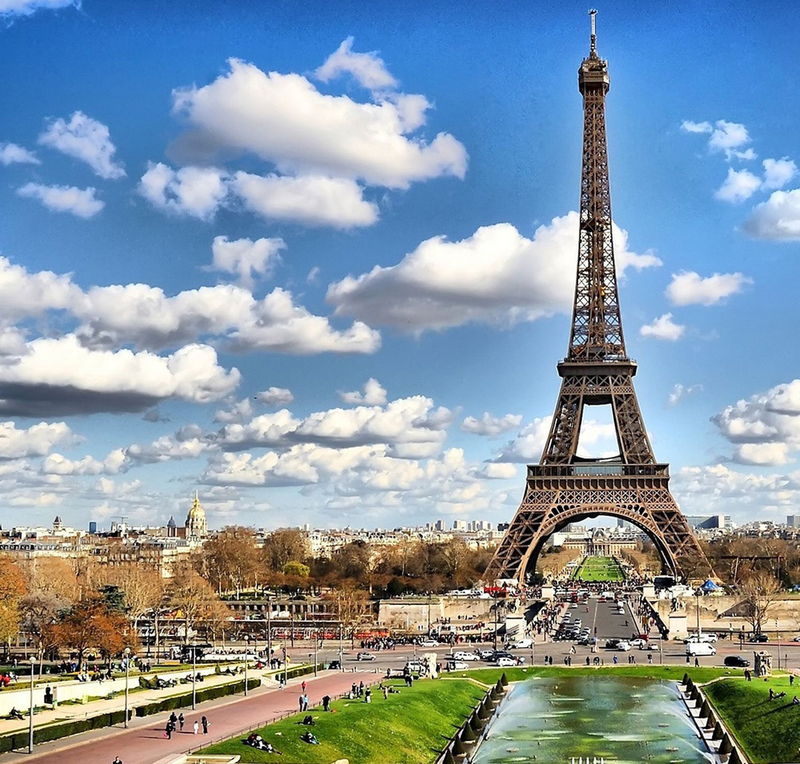 Registration for the Centennial Trip to Paris has now closed. Please email paris@DeMolay.org if you have any questions.